You are the most influential person in your kid's life. So this part of our site is especially for you. We'll share encouragement and links to stuff we think might be helpful. Use it for reference if you want, but view all our parent resources as friendly suggestions. We know that the very person to influence your family...is you. If you have questions about infant baptism/dedication, download this document or go here. To talk to your kindergartener through 5th grader about baptism, download this document or go here. If you'd like to check out baptisms in general (or you just want to click one more link), go here. Want to talk with your child about generosity? Go here. Do you have a kid (or know a kid) with special needs? 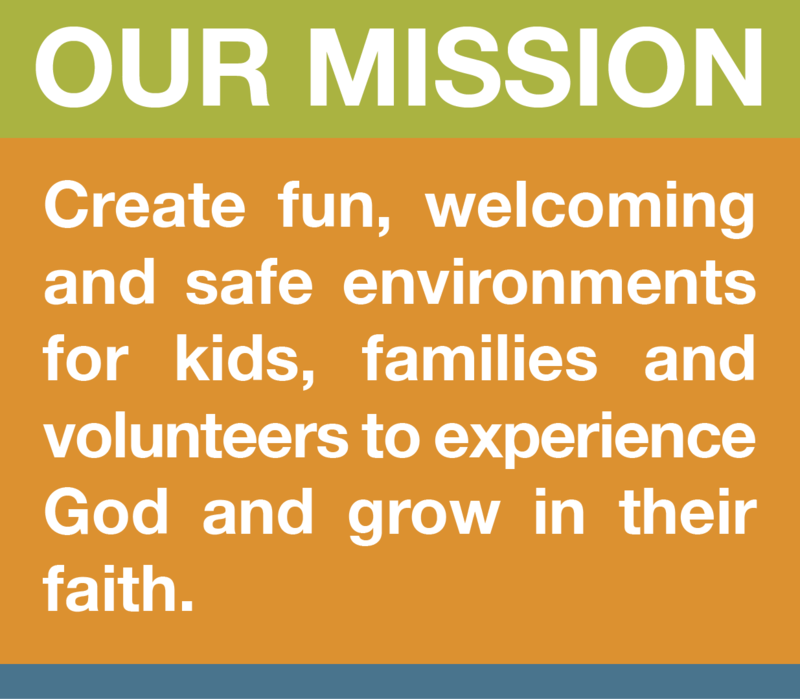 Visit to find out about our special needs program, parent group and more.